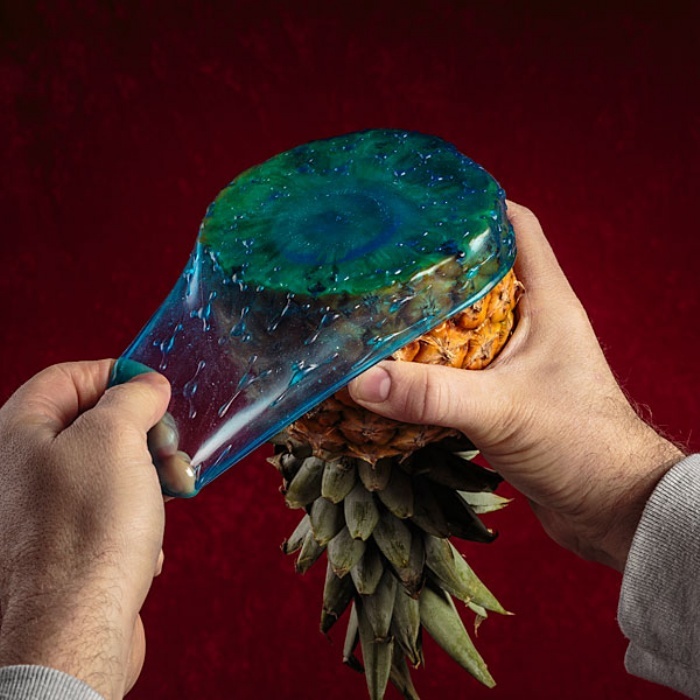 Cover Blubber Takes Over Where Cling Wrap Left Off | OhGizmo! By Hazel Chua on 05/14/14 • Leave a comment! 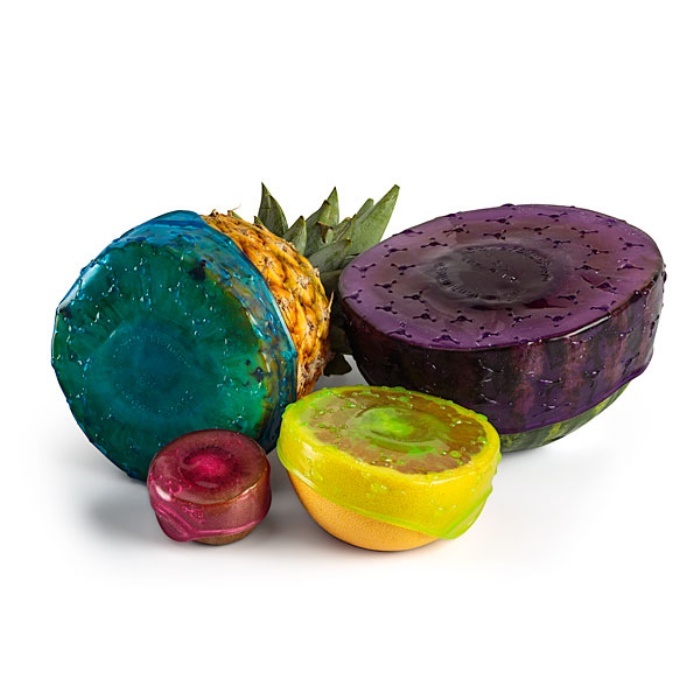 The Cover Blubber is made from sticky rubber material that’s EU and FDA-approved, and works best on foodstuffs that are uniformly shaped and on containers without exaggerated sides. The Cover Blubber is sold in packs of four that are different in size. They retail for $19.99 but are currently out of stock.